Thousands of Canadians lined up in queues across the country Wednesday to buy their first legal cannabis as at the stroke of midnight Canada became the first G7 country to legalize recreational use of marijuana and other derived products. 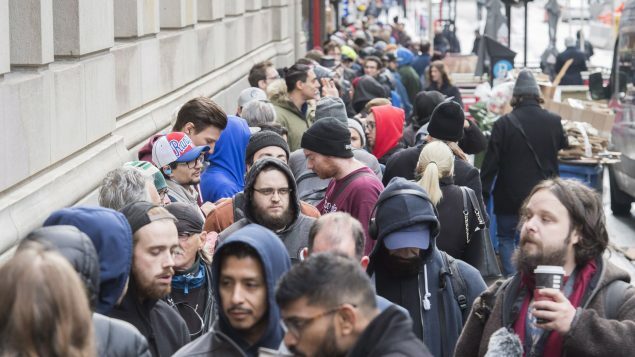 In downtown Montreal, hundreds of people lined up for two city blocks around one of the government-owned cannabis stores to get a chance to buy their first legal pot. Corey Stone, 32, said he and a friend waited from 2:30 a.m. to be the first ones to buy legal pot in Montreal. The French-speaking province of Quebec has opted for a government-owned system of stores modelled after the provincial liquor board. The immaculately stacked shelves behind the counter at the government-owned store on Ste-Catherine street were lined with some 110 cannabis products with names such as Tangerine Dream, Great White Shark and Banana Split. 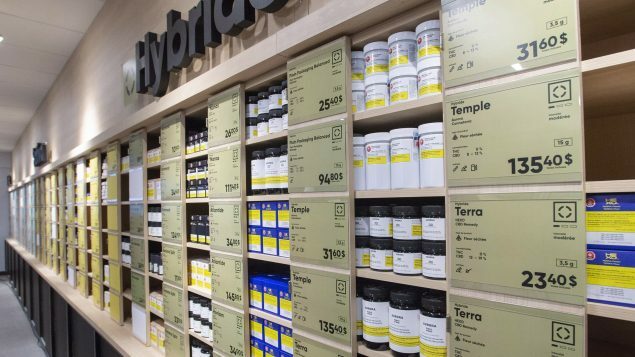 The government-owned Societe quebecoise du cannabis (SQDC) hopes to eventually offer a total of about 180 products in the form of dried flower, ground cannabis, pre-rolled joints, oils, oral sprays, pills or gel caps. “I found it very professional, the store was very well staffed, they were very well trained, the were very open to respond to any questions people had,” Stone said. 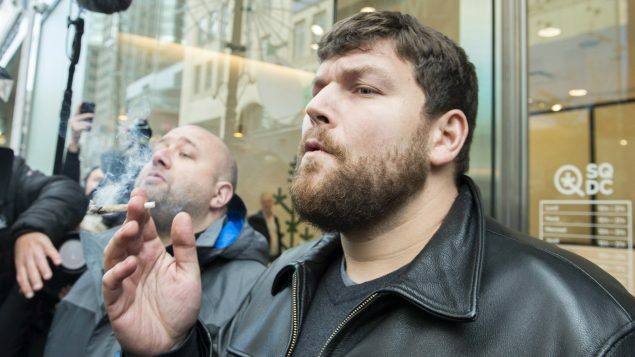 Michael, a 35-year-old resident of Ottawa who didn’t want to give his last name because he often travels to the U.S. where cannabis use is still illegal, said he had driven nearly 200 kilometres from the national capital to witness history. While residents of Ontario can now order cannabis online, Canada’s largest province will have no retail stores selling cannabis until April 2019. Michael said while legalization of marijuana will have little impact on his life and his consumption of marijuana, the move is certainly good for the entire country. He dismissed concerns expressed by the critics of the legalization that it sends the wrong message to the youth.